Watch Something I Need by OneRepublic online at vevo.com. 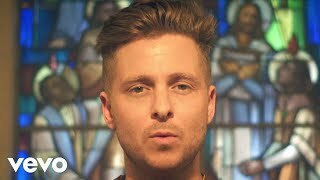 Discover the latest Pop music videos by OneRepublic on Vevo. Every song on this album is great. It puts me in a good mood an is great to run to. This one will definitely be popular in a few weeks.